There was a time when Social Media was considered a boon to organizing mass protests. 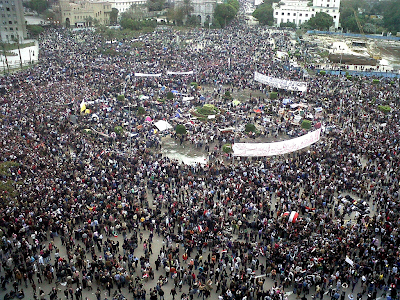 This culminated in the Arab Spring in general and in Egypt in particular with the protests in Tahrir Square in 2011. 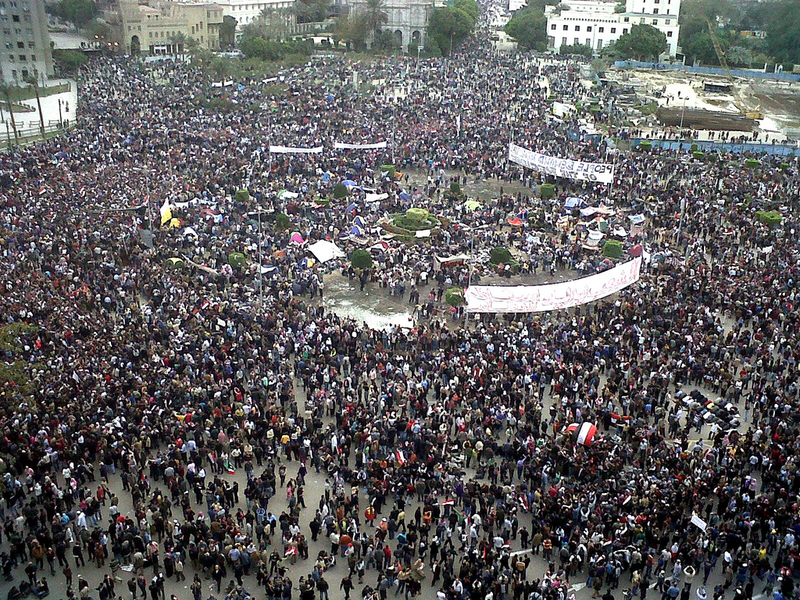 Wael Ghonim, a Google employee at the time, was one of the administrators of the Facebook page, “We are all Khaled Saeed”, which was credited with helping to spark the revolution in Egypt that eventually led to the fall of Hosni Mubarak. Back then, Time magazine included him in its “Time 100” list of 100 most influential people of 2011, and the World Economic Forum selected him as one of the Young Global Leaders in 2012. In the end, though, it turned out that the Muslim Brotherhood was equally adept at using social media to organize its followers — Facebook and Twitter were not necessarily the powerful tools of revolution people thought they were. But maybe it depends on how those tools are used and for what purpose. 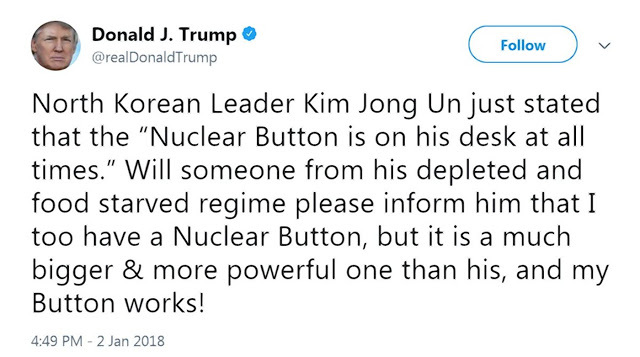 President Trump, for instance, has been very successful with Twitter — if his goal is to get a lot of attention, stir things up and annoy his enemies. His use of Twitter actually became a legal issue when he tried to do what everyone else does on Twitter: block people from his account. A judge ruled that Trump could not block users from his account just because he did not agree with them because the president’s account qualified as a public forum and blocking them infringed on their First Amendment rights. Twitter is an increasingly favored form of official communication in the Middle East. 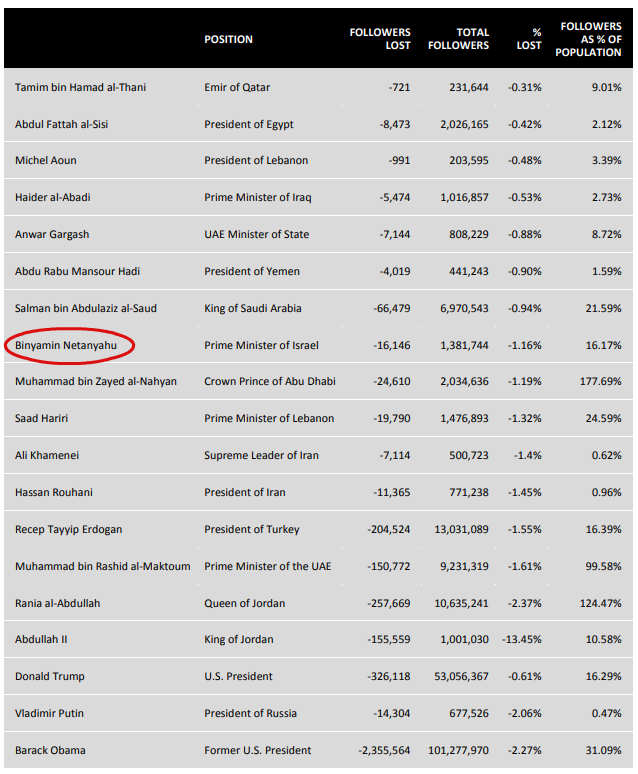 A 2018 study conducted by the public relations company Burson Cohn & Wolfe ranked King Salman of Saudi Arabia as the most influential global political figure on Twitter�although he uses the service infrequently, each of his posts over the past year was retweeted more than 150,000 times on average. King Abdullah of Jordan has also made Twitter a key communication method, ranking fourteenth among global leaders in the same metric. And the foreign ministers of the United Arab Emirates and Saudi Arabia are the second and third most-followed foreign ministers in the world. Netanyahu is nowhere near being the leader in the number of followers among leaders in the Middle East, but he may be one of the most creative. Recently, he has been active in trying to reach out to the Iranian people. And some of the Iranian people have reached back. Netanyahu has not limited himself to Twitter and so far has 24 “Direct Addresses” on YouTube, a number of which address the Iranian people directly. Some of the videos are merely friendly while pointing out the problems suffered by the Iranian people under the regime. Others offer help and advice on dealing with the current problems and scarcities in Iran. All this gets to the contradiction underlying Netanyahu�s public diplomacy, and for that matter U.S. policy as well. On the one hand, the message is correct. Israel, America and Iran�s people share a common foe: the mullahs. On the other hand, the U.S.�s current strategy is to cut off Iran�s chief export, oil. This strategy will no doubt hinder Iran�s efforts to spread terror in the Middle East, but in the process millions of Iranians will also suffer. Instead, Lake advocates targeting individuals and institution, though it’s not completely clear how targeting Iranian institutions would not still adversely affect the Iranian people. However you want to see Netanyahu’s Iran campaign on social media, it does fit in with his general policy — and success — addressing other countries and reinforcing, as well as creating, allies. That is no small feat for a country isolated within the UN. Obviously, all of this helps Netanyahu at home as well and helps him to continue his political future. And Netanyahu does this with a level of subtlety and with a degree of professionalism lacking in Trump’s rants on Twitter. The Israel Prime Minister is not the only one using social media. In response to another of Khamenei’s tweets threatening Israel, the Israeli Embassy responded with a tweet of their own. If the Israeli-Iran war will be fought via Twitter likes, Jerusalem is the clear winner � the embassy�s tweet had close to 18,000 likes by Tuesday compared to just under 4,000 for Khamenei. In addition to the tweet itself, screenshots of the interaction between the two accounts also garnered thousands of likes. Yashar Ali, a writer for New York Magazine and The Huffington Post website with more than 270,000 followers, tweeted a screenshot with just the word �OMG� � and received 10,000 likes. The article concludes with a comment from a representative of the Foreign Ministry, saying that the tweet was a “nice idea” but as the article put it, would not say whether it represented ‘a new Israeli approach to digital diplomacy’. It certainly is in line with Netanyahu’s use of social media – and represents a use of it beyond what was imagined during the Arab Spring.